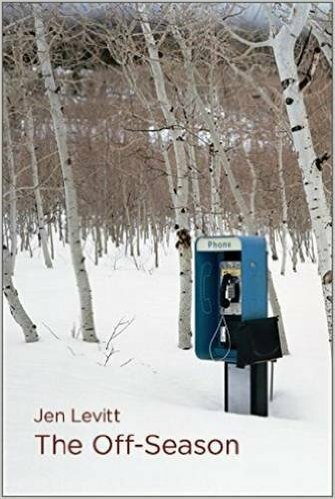 Jen Levitt ’04 A&S’06 is the author of The Off-Season, a debut work of poetry that traces a trajectory from girlhood to adulthood and brings to the surface feelings that ordinarily stay hidden. 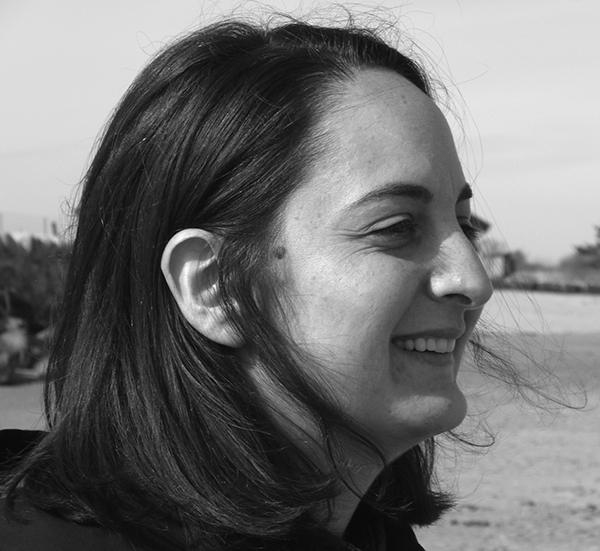 She is also an educator in New York City. How did Dartmouth help prepare you as a writer and educator? Dartmouth was integral in preparing me to be a writer! I was so lucky to study with two wonderful poets, Cleopatra Mathis and Cynthia Huntington, over the course of my four years. Although this is embarrassing and shameful, I remember being annoyed that I didn't place out of English 5 my freshman fall; you had to get a perfect score of the verbal portion of the SAT, which I definitely didn't. But because of that, I was able to sign up for a seminar with Professor Huntington my freshman winter on contemporary poetry. We read Gregory Corso's hilarious poem "Marriage" and the Beat poets, as well as Robert Creeley and others I'm now forgetting. I wrote a few pretty bad poems in that class, but what I remember more than anything is Professor Huntington's unwavering passion for talking about poems. It was the start of my poetry life at Dartmouth, which I continued in my creative writing classes with Professor Mathis. We'd sit in those old chairs and sofas in the big room in Sanborn with her dog Magellan sprawled on the floor—I still have the comments she wrote on my poems when I was 18 and 19 years old. Professor Mathis treated everyone in the class like they were a real poet, even though we were just college students starting out, and it made all the difference. With her I read many of the poets I'm still in love with today—Elizabeth Bishop, Sylvia Plath, Sharon Olds, Louise Gluck. The creative writing program was, hands down, the best part of my Dartmouth experience. How does your work as a poet feed into your work as an educator, and vice-versa? I was an eighth-grade English teacher in the Bronx for six years, and now I write curriculum for an academic enrichment program called Sponsors for Educational Opportunity (SEO Scholars), which helps motivated, low-income high school students in New York City get into and through competitive colleges. After the election, students and staff alike were noticeably shaken; many of our students come from immigrant families and a number are undocumented. I swapped the scheduled lesson for one about "political poetry" where students, through reading a selection of poems; from excerpts of Ginsberg's "America" to poems by Lucille Clifton, Danez Smith, and Fady Joudah; tried to define for themselves the term "political poetry" and why or how it might be important or relevant during times of turmoil. Being able to draw on a wide range of poems and poets helps me in a pinch, and being a reader in general—in all genres—is probably the biggest asset when it comes to writing curriculum for high school students. On the flip side, I find it difficult to write about teaching in my poems, but I have a few poems that try. One is about an SEO student, Gabriel, who I taught when he was a freshman. Now he's a junior, and I just got up the courage to show him my poem about him the other day; I was more nervous watching him read the poem than I am to read in front of an audience! But he liked it, so I could relax. Why is poetry still relevant today? Boston Review, one of the best magazines for contemporary poetry in my opinion, recently listed its top 25 poems of 2016, preceded by an introduction from the Editors. I think these lines sum up why I feel poetry is relevant today: "...Our twenty-five most-read poems cannot turn back time, at least not literally, only literarily, and being merely words, they can’t really change the world around them, not on their own. They need people to do that. But they can continue to affect their changes on us as people, sending us back into the world with broadened receptivity, strengthened commitments, and sharpened focus." For me personally, reading and writing poetry is a way of entering into a conversation with poets who have come before and those who will come after. It's a way of being part of a community, of feeling less alone. That desire—to be part of something outside oneself—I think will always be relevant.